In this webinar, Steven Davies, Jonas Benson, and Denys Miranda will present an introduction to “The Guide to capturing the 5G industry digitalization business potential', a collection of our insights from a thorough analysis of over 200 5G use cases across 10 industry sectors in a comprehensive guide for operators on how to start their IoT business today and grow with 5G. We follow by a deeper dive into the manufacturing industry and the role of smart wireless manufacturing. The webinar will conclude with an overview of how Ericsson and Vodafone are collaborating today to explore opportunities with private networks. 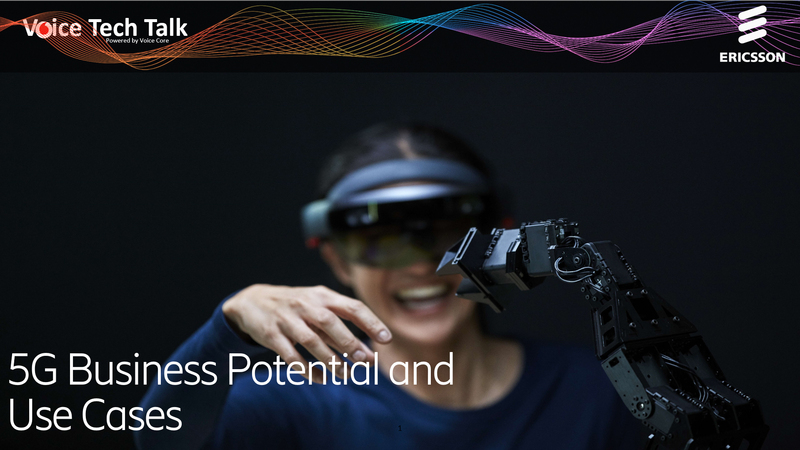 Discover how 5G unlocks new revenue potential as a key enabler of digital disruption as we enter industry 4.0!